Wednesday May 08, 20199:00 am | Austin, TX. US. 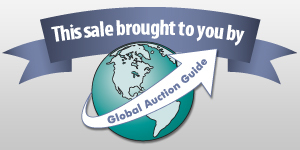 • First auction begins at 9:00 A.M. at the first location listed below.